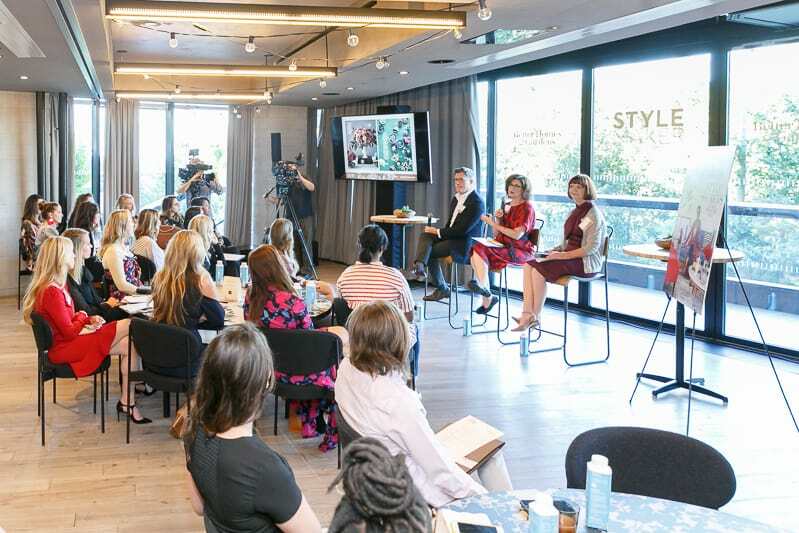 I’ve seen the Better Homes and Gardens StyleMaker Event across blogs and social media for the past few years. The event has always looked like so much fun! 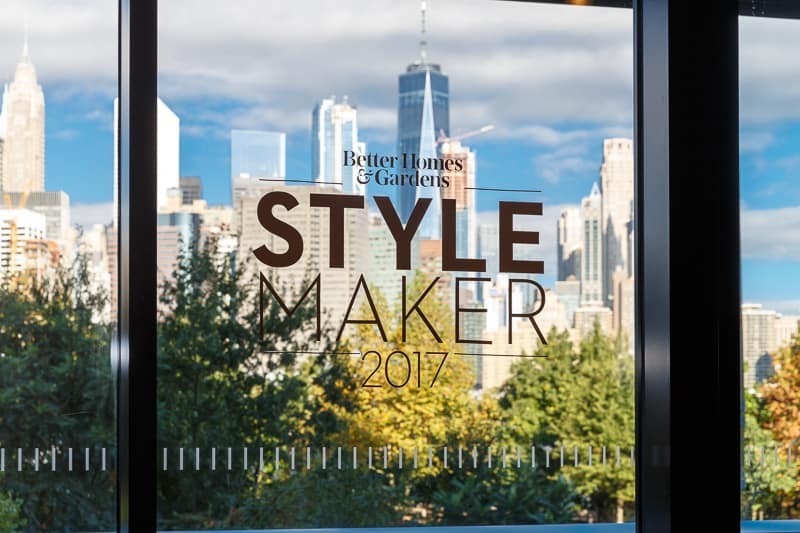 This summer, I almost died when I got my invite to attend this year’s Better Homes & Gardens StyleMaker Event. 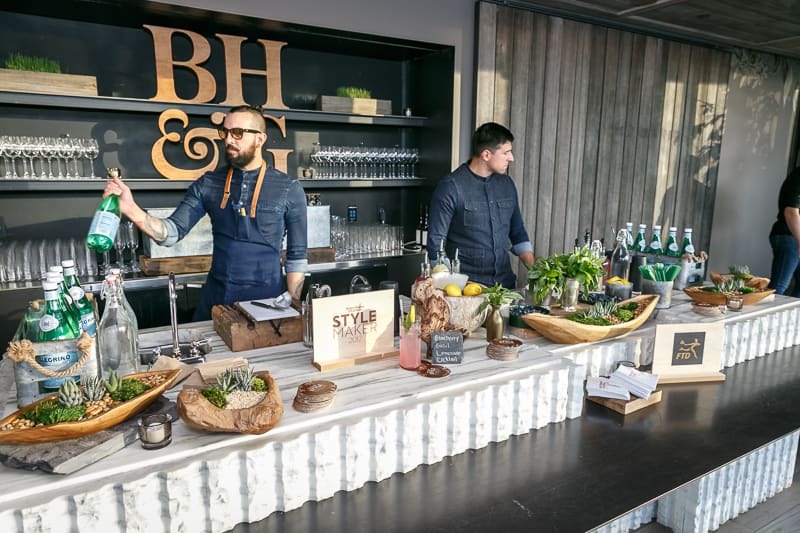 For the event, Better Homes & Gardens invited around 75 attendees (bloggers and social media influencers) across DIY, Fashion, Craft, Home, Art, Food, etc to attend a one-day event at the 1 Hotel Brooklyn Bridge. 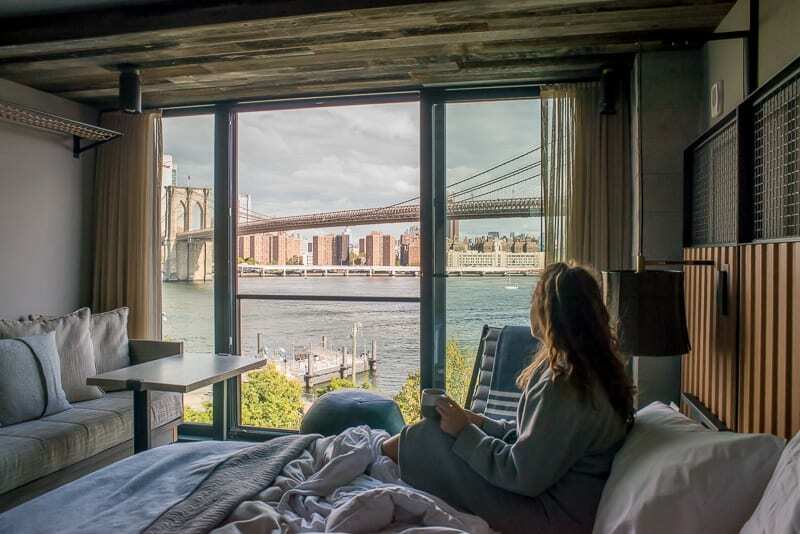 Luke and I stayed the week at the 1 Hotel Brooklyn Bridge (which is the same hotel that the event was at) and it was amazing! Look at the view I had every morning. More on our part of the trip at a later date. You know I want to share all the places we ate at and we ate at at least four places each day! 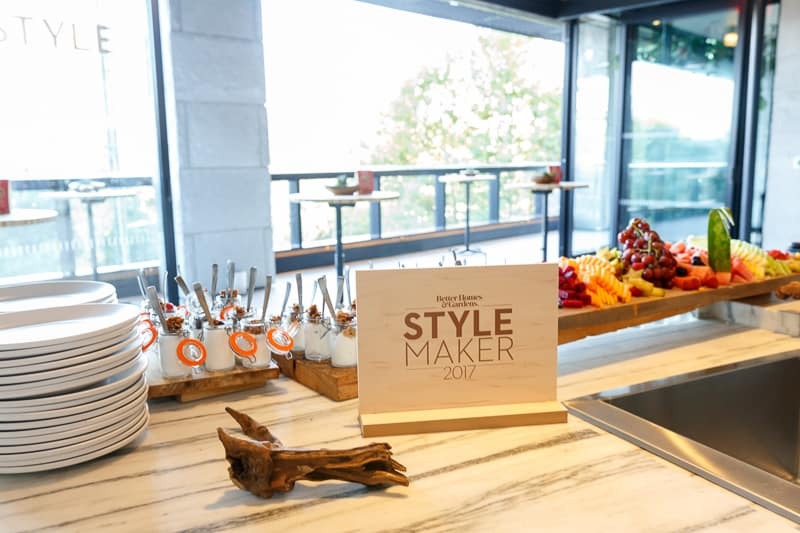 Back to the Better Homes and Gardens StyleMaker Event. *Special thanks to David Keith Photography for all the lovely photos. Seriously, it was stunning, both the view and the food displays. There was lots of time here and there to mingle. It was so fun being able to meet people in real life that I have talked to for the last few years. After mingling and breakfast, our first session was a behind the scenes look at BH&G and how the magazine produces content. Editor, Stephen Orr led this session. This was probably my favorite session of the day. I found it really fascinating how content is prepared and how far in advance their content is created. 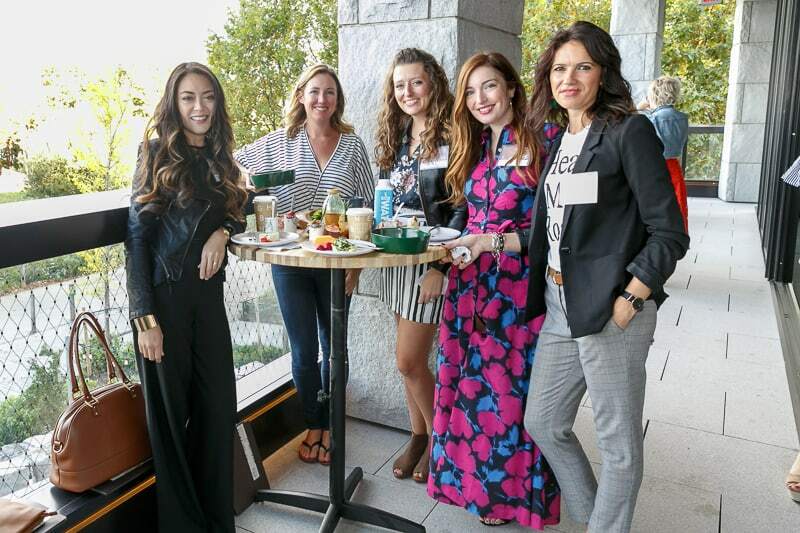 After every session, there were photo opportunities and food/drinks. The second session was led by Grant Schneider and was about brand identity. I left that session feeling like I had quite a few things to think about! Lunch followed and it was delicious! 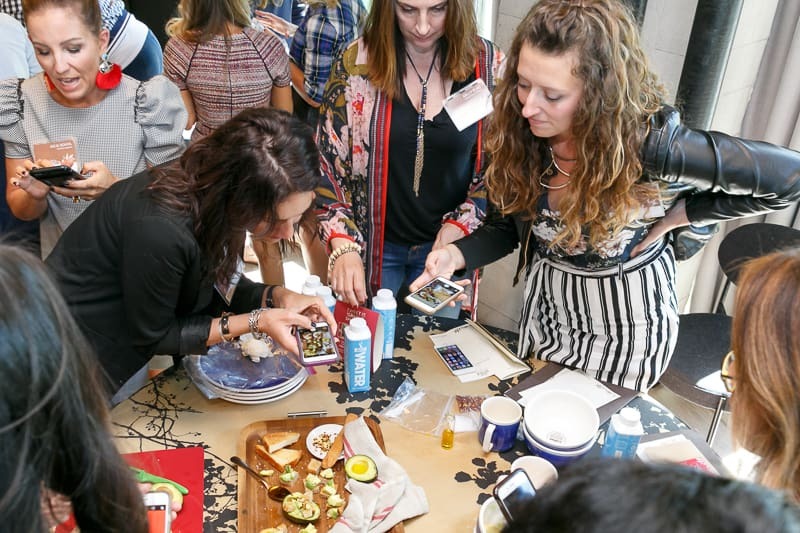 After lunch, there was a session led by Greg Luna on food and tabletop styling. 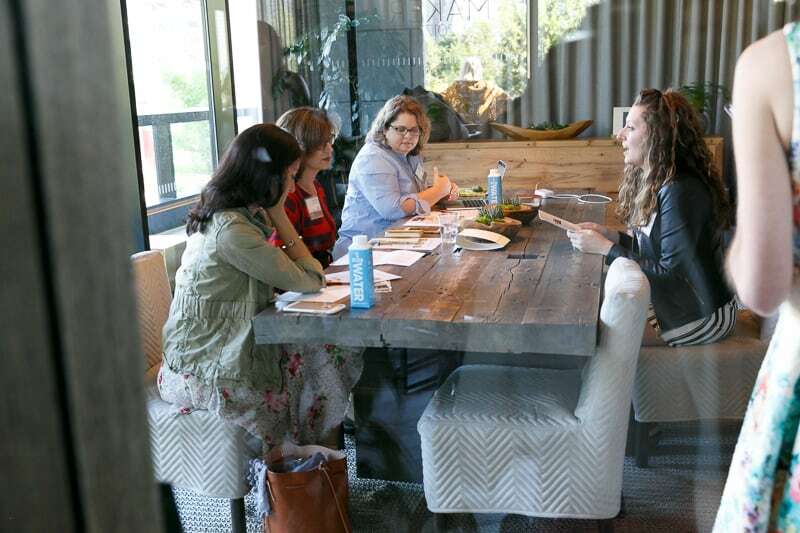 I don’t do a ton of recipes but I found this session to be really enlightening. 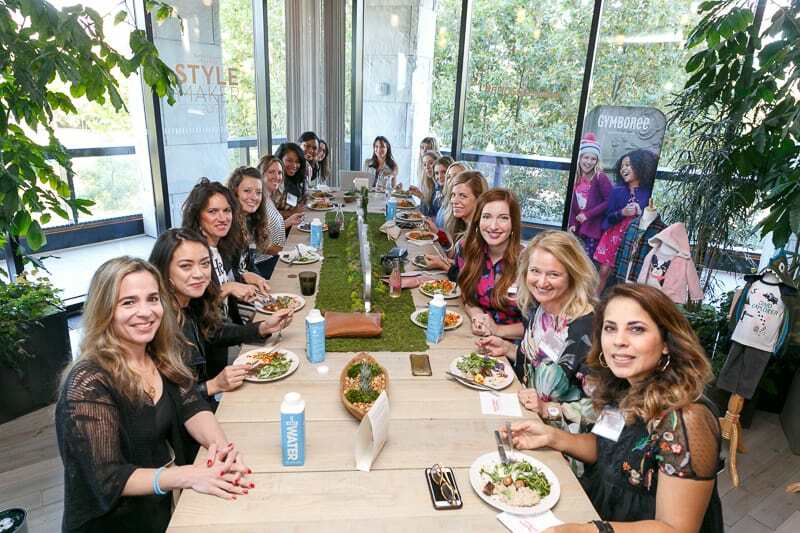 At the end of the session, our table, had to come together to style and plate avocado toast. After that session, I had my pitch. 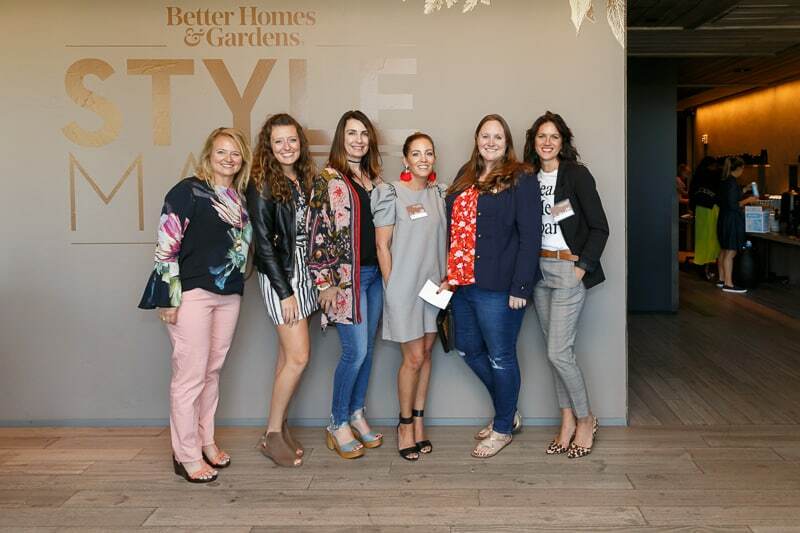 Before the event, we had the opportunity to sign up to pitch a project to a team of editors from Better Homes and Gardens. I signed up. I had two minutes to talk about my project and it seemed to fly by. I prepared in advance but didn’t memorize any talking points. I seem to do better when I just approach this type of thing like a conversation. I’m still crossing my fingers that my project gets picked up! 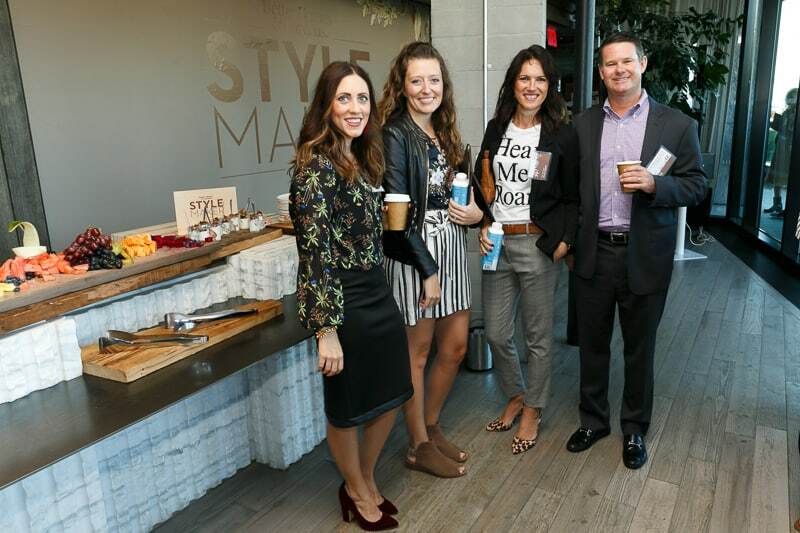 After my session, I attended a trend talk by Lee Mayer the CEO and Co-Founder of Havenly. 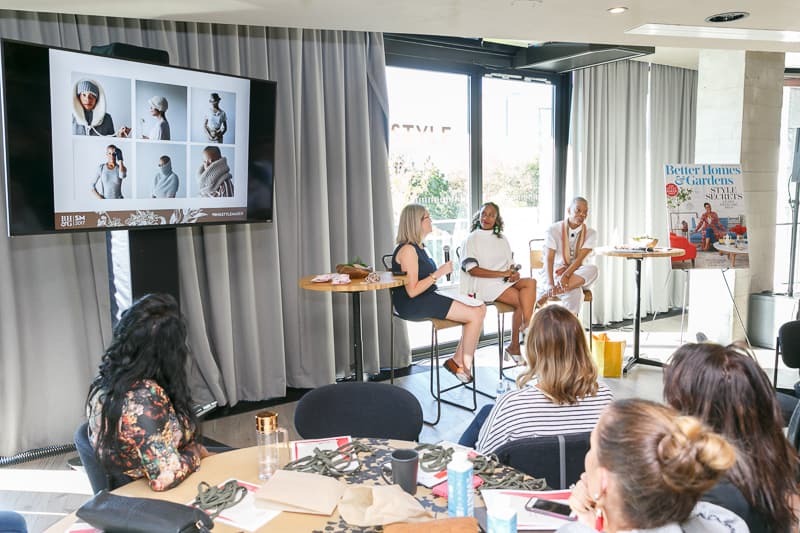 Then, last but not least, Dayna Isom, an Etsy Trend Expert, talked about how Etsy see’s trends and what trends are coming up now. During that session, we got a live demo from Brandi Harper from PurlBKnit. She talked a bit about her growth on Etsy and then showed us how to finger knit. 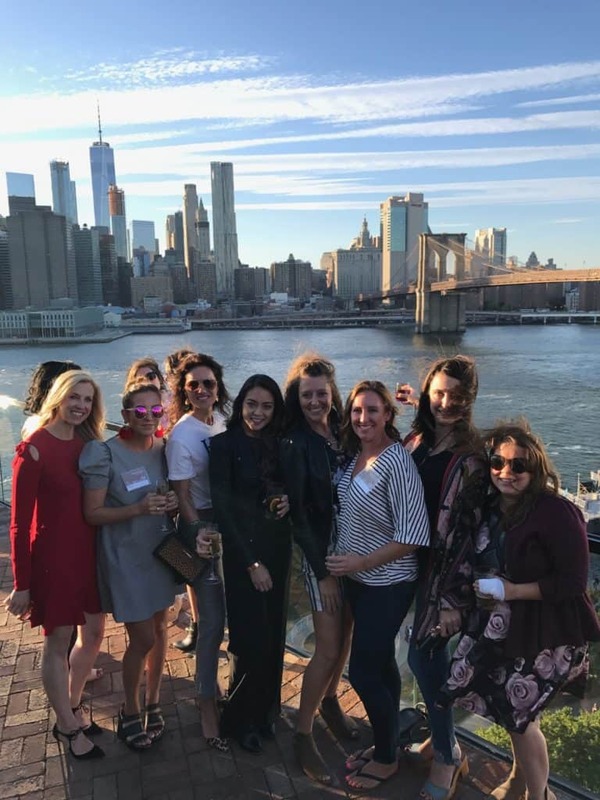 After the last session, there was a short break and then we came back together for happy hour. A group of us headed to the rooftop bar for a drink before chilling and then heading back down to the event. It’s not the best iPhone picture, but I still love it!